The Aflatoun Manual for Non Formal Education is developed for all children who happen to be learning in a non-formal environment. The partnership with Liliane Fonds has encouraged us to pay particular attention to issues of inclusivity and diversity, especially where disabled children are involved. It is a sobering thought that around the world, the majority of children with disabilities remain out of schools. 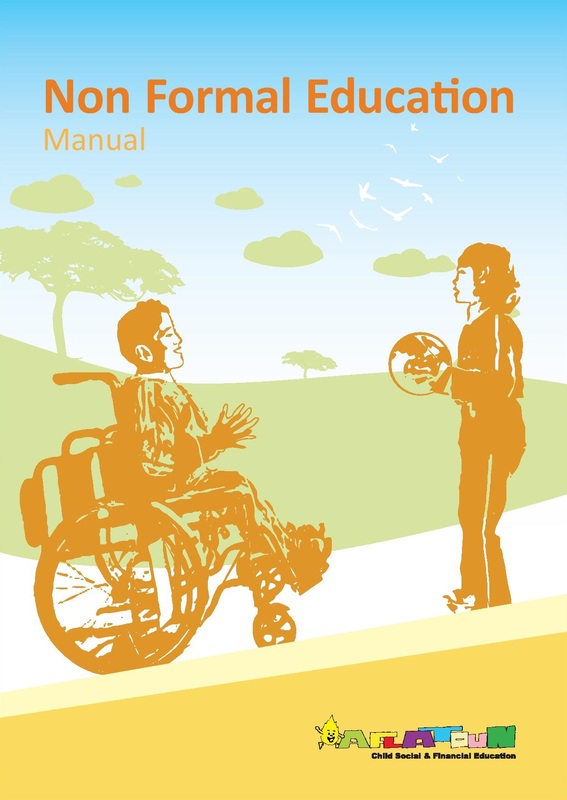 This Manual is written out of a conviction that inclusive learning environments, where children of all abilities work together, offer at least as many advantages to children with disabilities as do projects or systems which segregate them in the interests of affording them specialized care. This Manual hopes to promote diversity as a source of richness and as a celebration of the varied and unique nature of human life.